Today launches a new recipe of my website. 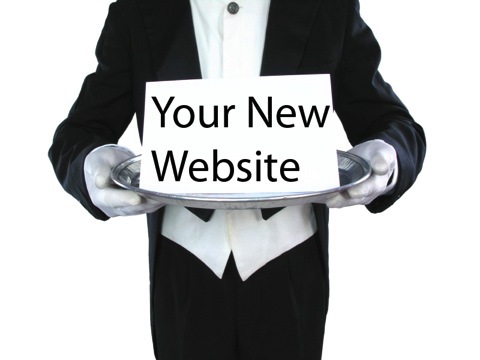 When you came to www.SacChef.com today you may have noticed something…different about it. That’s because Brian’s entire website has finally been updated after nearly 2 years of the same site! New graphics to help us fit in with the re-branded look, new videos, better links to find my photos, my blog is integrated into the site like never before…and overall it’s just prettier. This has been lots of work and I want to thank Scott Seviour with Outback Solutions for the great job he did designing and implementing this site. As I begin my new online phase, please help me out! Send me an email or give me a call if there is something that doesn’t work right, or that you think I should have on the site. This entry was posted on September 28, 2011 at 9:24 am and is filed under Uncategorized. You can follow any responses to this entry through the RSS 2.0 feed. You can leave a response, or trackback from your own site.